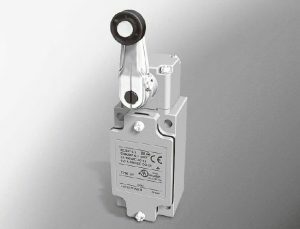 LJA Series Limit Switches witrh Positive Opening Mechanism. The UL listed LJA series snap action limit switch with positive opening mechanism enables general industrial machines to comply with EC directives and also to acquire CE marking. Most model have UL, CSA, CE, GB (ccc markings)provided making them an excellent choice for machine builders and in the export of machines.